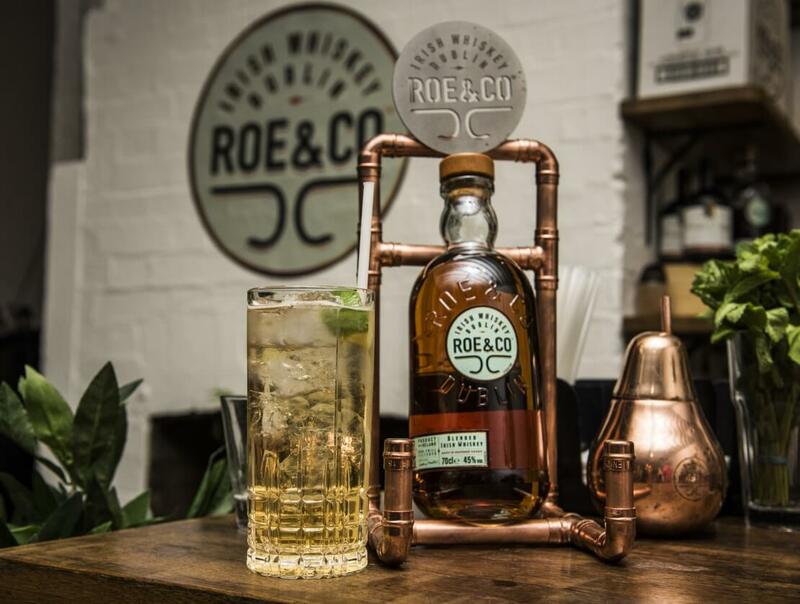 At the Shoreditch-based launch of Roe & Co’s new campaign, the blended Irish whiskey brand created an event to showcase all elements of ‘Roe & Collective’, focusing on creatives, makers and whisky-lovers in London. Roe & Collective is a series of creative session that fit perfectly with the brand’s ethos of reimaging the old to create the new, while also nodding to their Irish roots and heritage. The launch provided a taster of what’s to come within the series, including cocktail masterclasses, brand passion sessions and tastings with Roe & Co brand ambassador, Alan Mulvihill; complemented by immersive craft sessions with campaign partner, Make Your Own Studios (M.Y.O). Attendees were also treated to the brand’s one-of-a-kind Roe-ming Tram, a bar with a twist that will bring a taste of Dublin to the streets of London during the campaign. Mulvihill, said: “We are so excited to have been joined by such a great crowd for the launch of Roe & Collective. Roe & Co is a unique blend of true Irishness and versatile modernity, and we hope these qualities shone through all elements of the event. The campaign is set to continue and Londoners are invited to take part in three free craft sessions at M.Y.O’s Peckham Levels studio. Those who are interested in taking part can head to: https://bit.ly/2FU97j1 to register. 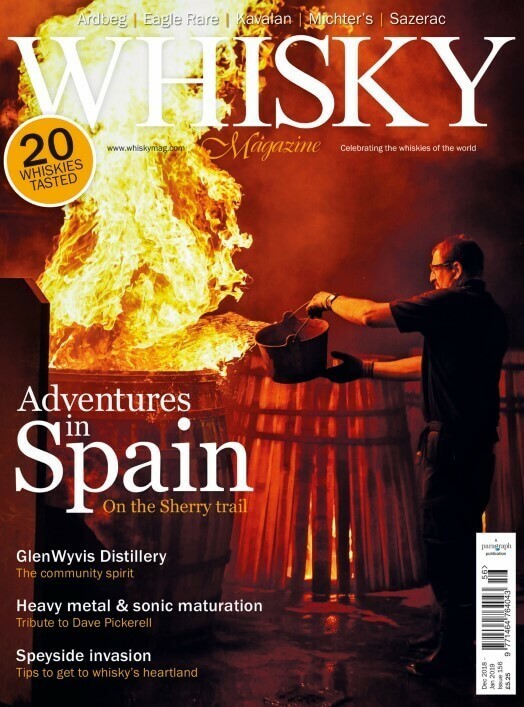 Roe & Co is available through Master of Malt, 31Dover and Whisky Exchange as well as in Waitrose stores, RRP £30.